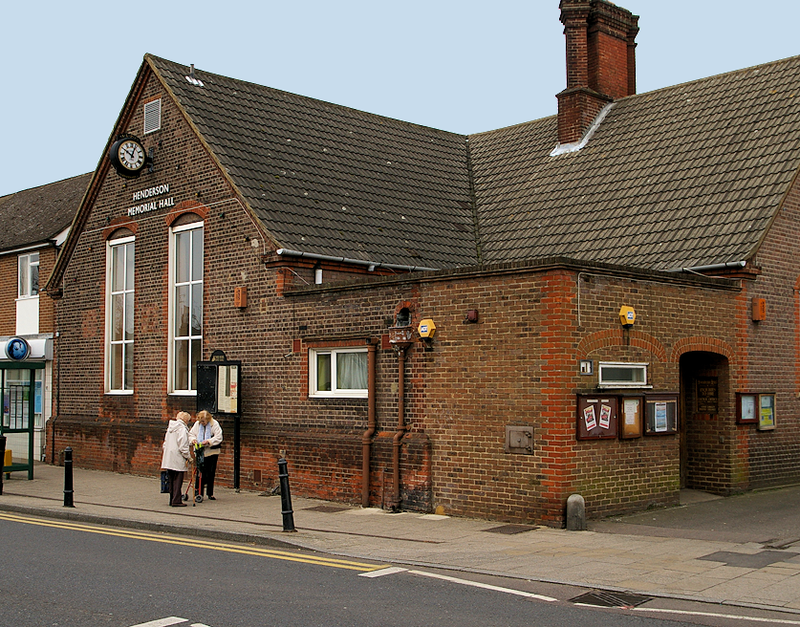 The Henderson Hall is in a prime location in the village High Street. 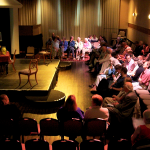 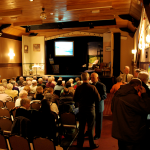 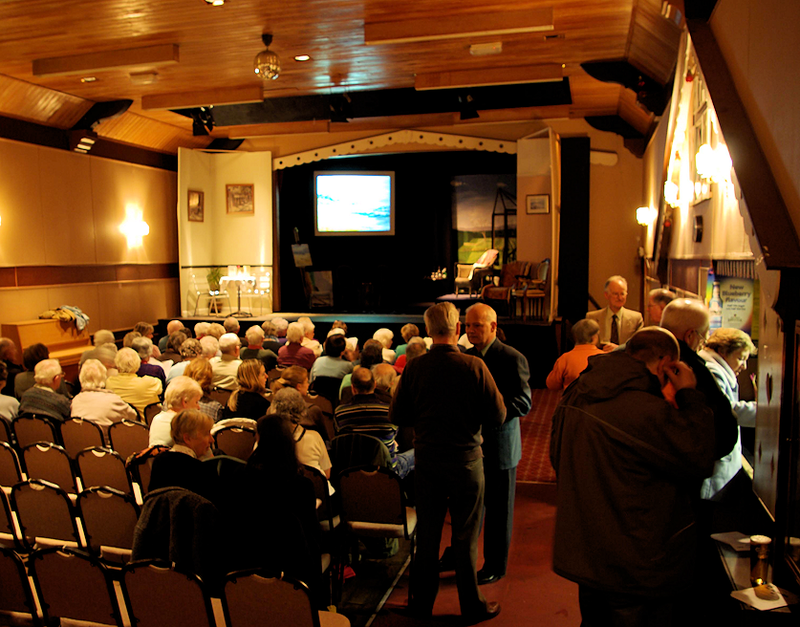 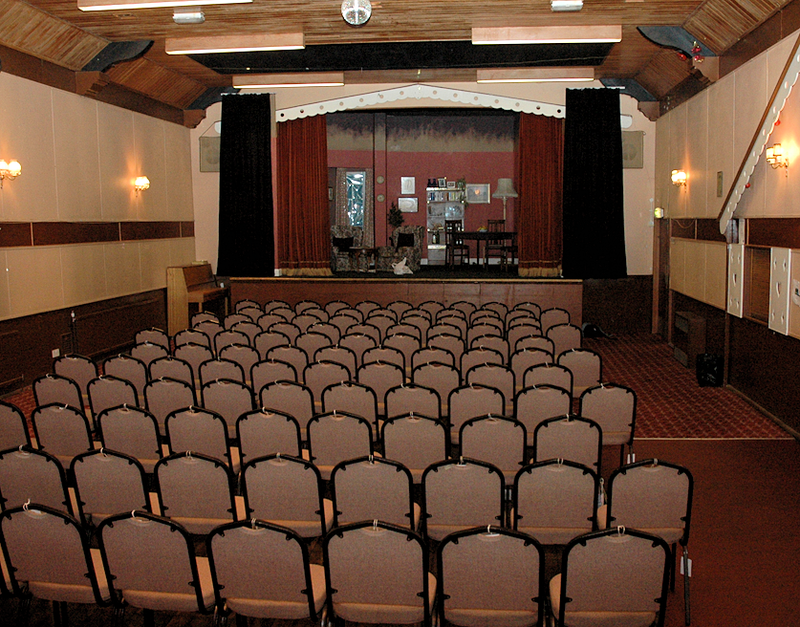 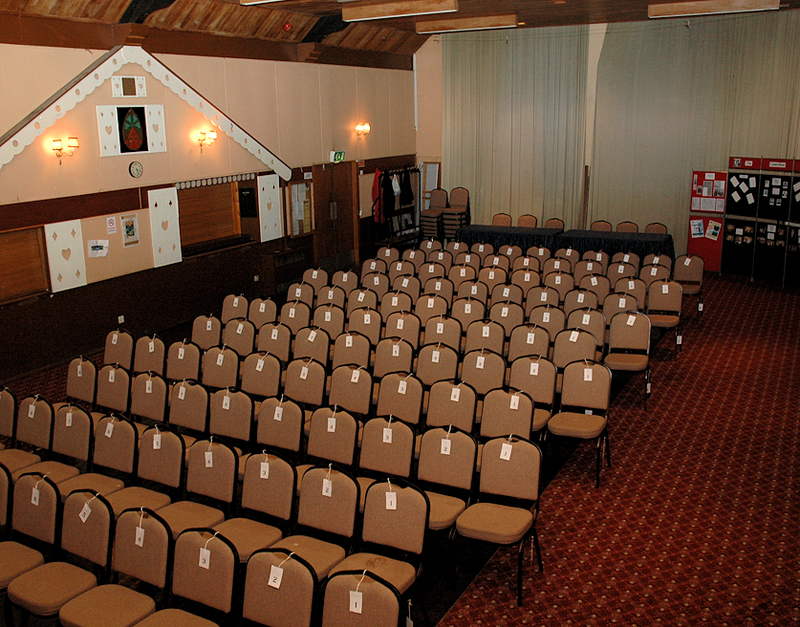 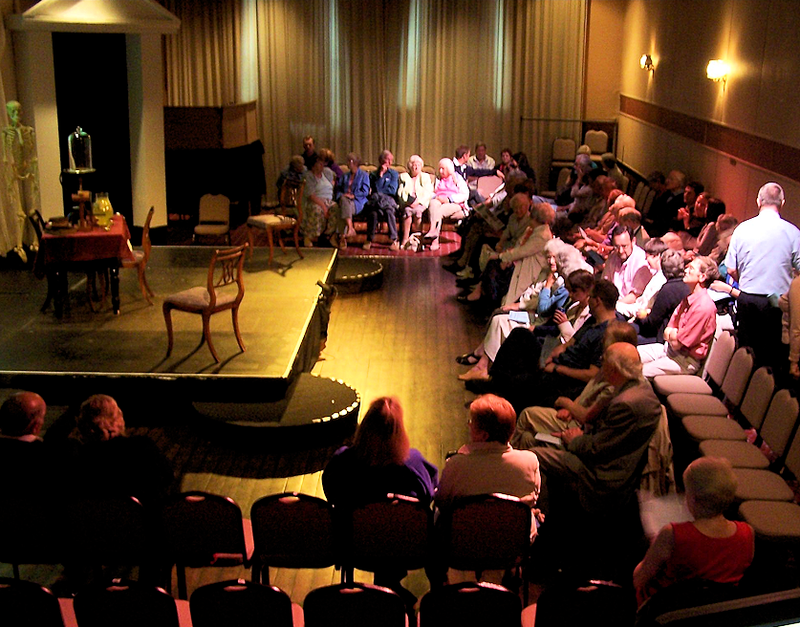 The hall was left in trust by the Henderson family to be used for the benefit of local residents. 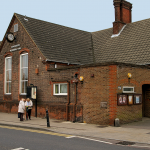 Since 1st May 2016 Henderson Hall has been managed by Henderson Hub. 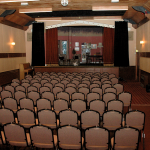 Booking information is available on their website or call the Hub on 01923 601280. 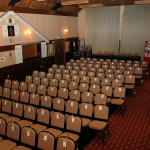 Location: Henderson Memorial Hall, High Street, Abbots Langley, WD5 0AR.